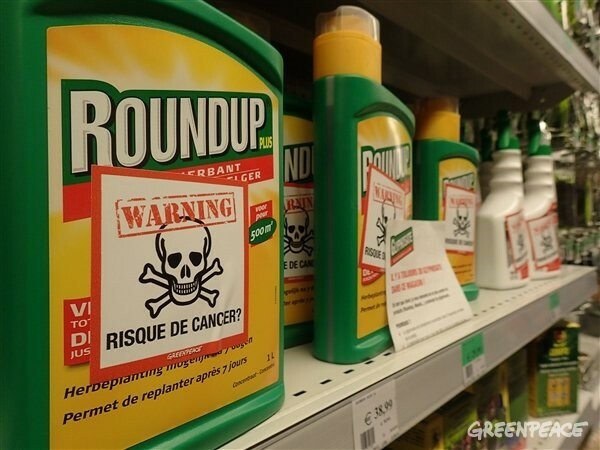 Brussels – An EU vote scheduled for today in Brussels on the re-approval of a controversial weedkiller known as glyphosate has reportedly been postponed. The EU glyphosate vote was already postponed in March. For more information on the glyphosate controversy, please see our media briefing.